Cloud computing is the delivery of virtualized IT resources through the Internet. IT is computing as a service, delivered on demand, pay-per-use, through a platform of services in the cloud. The cloud is not a place, but an IT resource management method that replaces local machines and private data centers with virtual infrastructure. In this model, users access the virtual computing, network and storage resources that are available online through a remote provider. These resources can be provisioned instantaneously, which is particularly useful for companies that need to scale their infrastructure vertically or reduce it quickly in response to fluctuating demand. Infrastructure as a service (IaaS): being the most basic form of computing in the cloud, IaaS provides users with access to basic infrastructure concepts such as server space, data storage and networks, which can be provisioned through an API. This model is the closest thing to the replication of the functionality of a traditional data center in a hosted environment. Platform as a service (PaaS): this model offers a complete development environment, eliminating the need for developers to deal directly with the infrastructure layer when deploying or updating applications. Software as a service (SaaS): SaaS applications are designed for end users, and they keep behind the scene all infrastructure development and provisioning. SaaS applications offer a wide range of functionalities in the cloud: from business applications, such as word processing programs and spreadsheets, to CRM, photo editing sets and video hosting platforms. More about cloud computing services and related topics you can see on aviatrix systems. Public Cloud: The public cloud is a shared cloud infrastructure owned by a cloud provider that is responsible for its maintenance and management, such as Amazon Web Services or Microsoft Azure. The main benefits of the public cloud are its scalability on demand and its pay-per-use prices. Private cloud: This type of cloud runs behind a firewall on a company intranet and is hosted in a dedicated data center for that organization. The infrastructure of the private cloud can be configured and managed according to the specific needs of each company. Hybrid cloud: as the name suggests, the hybrid cloud model allows companies to take advantage of public and private cloud solutions. With the hybrid cloud, organizations can leverage the capabilities of each cloud model to leverage flexibility and scalability, while protecting sensitive data and operations. 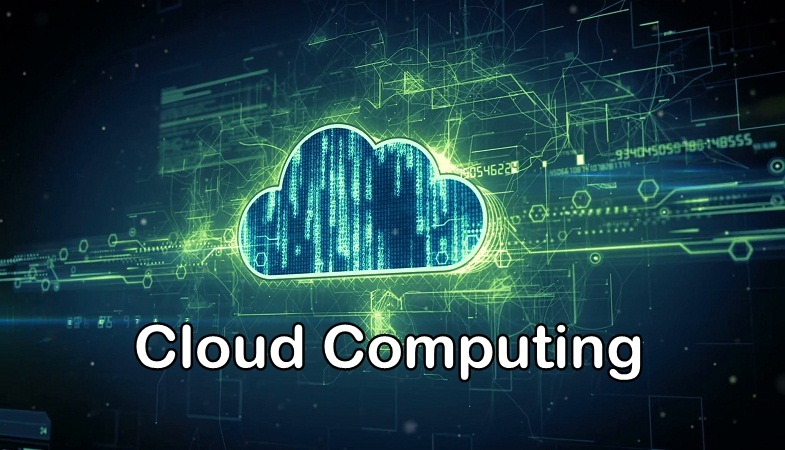 To deal with some business you have to start from the basics, so these are the basics in this field and all you need to know about cloud computing.